Great artwork and it's larger than I expected. Super cute, shipped quickly, packed well, perfect size for the area where I wanted to display it and it looks in real life exactly as it did online. It also included the hardware for hanging. Cute for my bathroom. Has all the colors I use for towels. 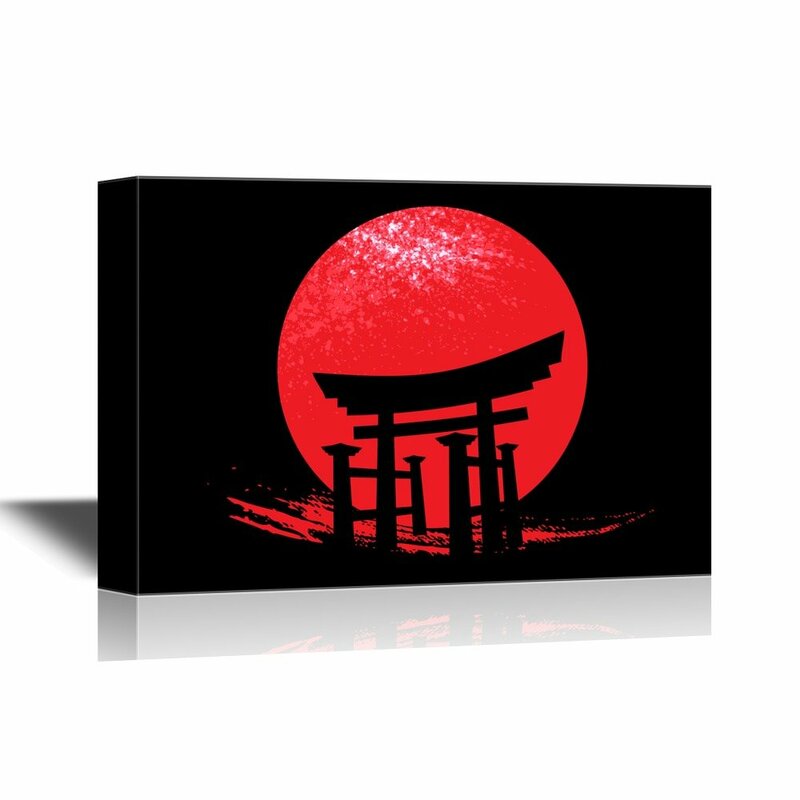 Absolutely love this canvas its the perfevt addition to my japanese theme kitchen. The pictures, quality and design are all true to its colors and advertisement. The shipping was very speedy as well... I got my picture 2 days after I ordered it. The quality is good, and true to the description. I put a frame around it (although you don't have to, as it is gallery wrapped). Good quality and perfectly as described. Forgive the poor picture quality, as my camera was not the best.